• Gorge Groove Technology is the most precise milling process in the industry. 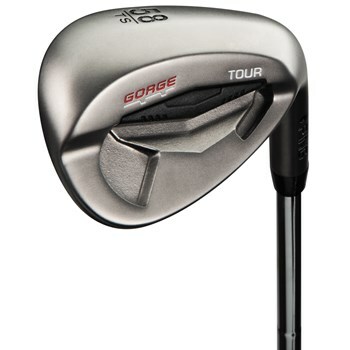 • These grooves are milled at PING to very tight tolerances for maximum spin. • 17-4 stainless steel head has a traditional shape with a custom tuning port in the cavity increase perimeter weighting and has a high MOI. • The Tour wedge is available in three sole widths: Thin Sole, Standard Sole, Wide Sole.